Showing recent results 4171 - 4185 of 4500 products found. 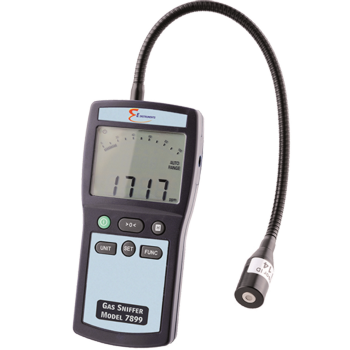 Multifunction calibrator suitable for the calibration of all types of measuring devices, the 1651 CX has an integrated multimeter. 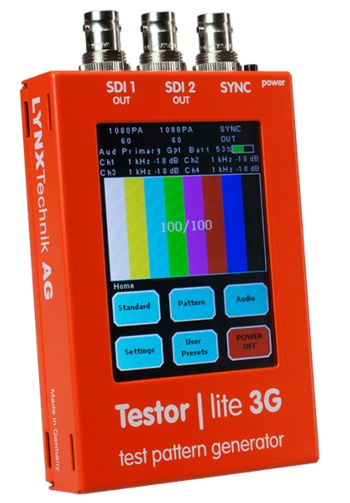 The programmable tester function allows you to run up to 10 test steps automatically! In addition to the electrical parameters standards, it also generates the parameters for specific applications temperature and energy. 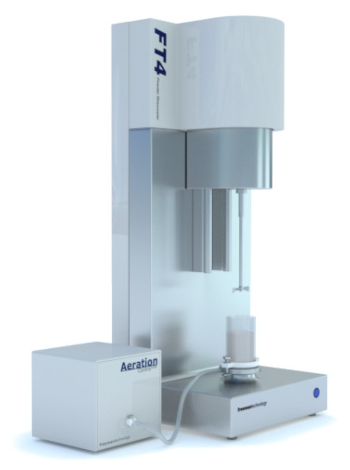 The FT4 Powder Rheometer® was designed with one purpose in mind - to characterise the rheology, or flow properties, of powders. 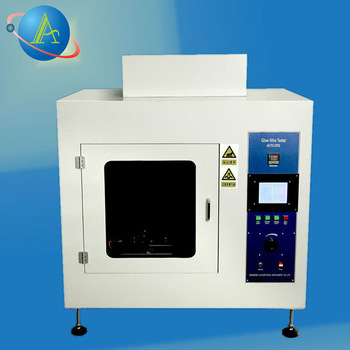 This remains a primary function today, but the instrument, accessories and methodologies have been continuously developed to the point where the FT4 is now considered a universal powder tester. 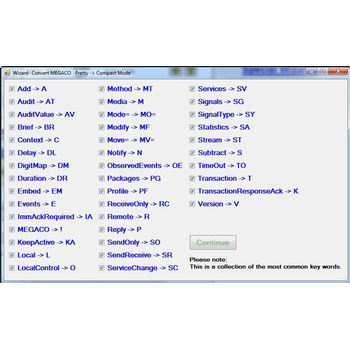 The eloZ1 Manufacturing Defects Analyzer is an in-circuit tester of the very latest generation, reliably detecting connection and assembly faults on printed circuit board assemblies. The eloZ1-400 is the compact version of the eloZ1. 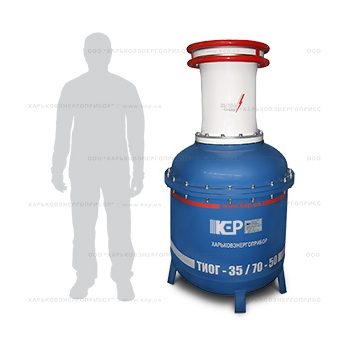 It is particularly suitable if there is only limited space to fit test appliances. 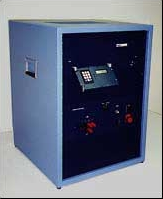 The eloZ1-400 can also be used as a mobile test system. Unique pHTestr with spear electrodepH is one of the key parameters measured in food processing. 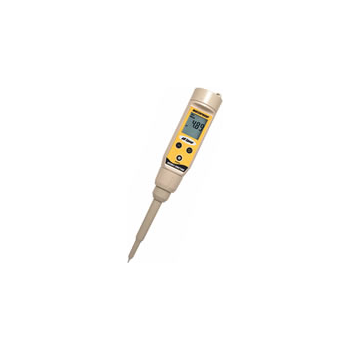 The Eutech waterproof pH Spear with tough, spear tip open pore sensor is a rugged, user-friendly tester ideal for direct measurement of solid or semi-solid samples such as cheese, meats, fruits, bread and other similar samples. 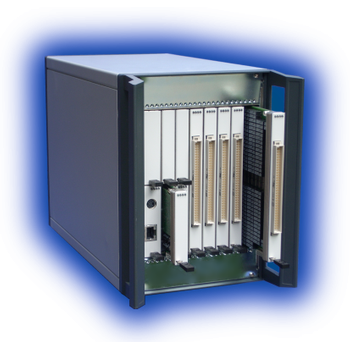 Very High Pin Count Level IV Backplane Test System. 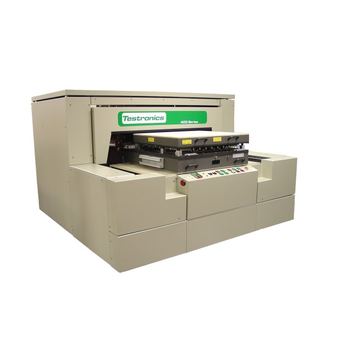 To ensure that Testronics maintains its leadership position as the premier supplier of backplane testers, we will be introducing our solution to testing high pin count / very large backplanes, the Model 402. Cyber security testing is often also referred to as pen testing or penetration testing. Such tests validate the cyber security defences of your applications, network infrastructure and even your team members. Our cyber security testers are highly trained and certified ethical hackers. Auto-ZRS - Shenzhen Autostrong Instrument Co., Ltd. 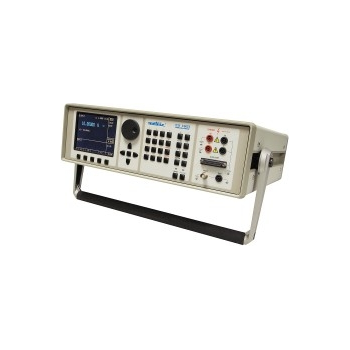 The Glow Wire Tester is designed to carry out fire hazard testing on electrotechnical products in accordance with the provisions of International standards. The control unit is supplied with all the controls and metering necessary to accurately set the temperature of the glow wire. 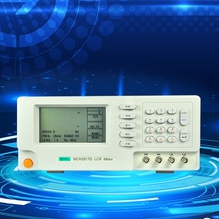 The wire current is continuously variable by means of the panel-mounted controller and is monitored by the built-in ammeter. 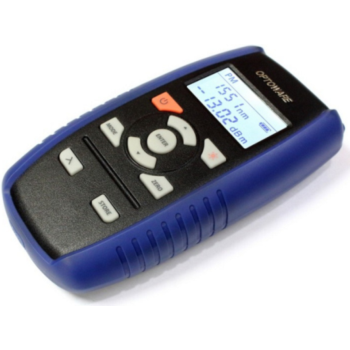 The New Model 7899 Portable Gas Leak Detector is a rugged, highly–sensitive, accurate and easy–to–use leak tester with an LED display, scale and audible beeper to effectively pinpoint small leaks of Combustible gas hydrocarbon fuels from any piping and/or appliances. Inaccessible points can be reached with the flexible, 11″ long probe.